Waterproof, stain resistant, and machine washable seat cover for upholstered dining room and kitchen chairs. 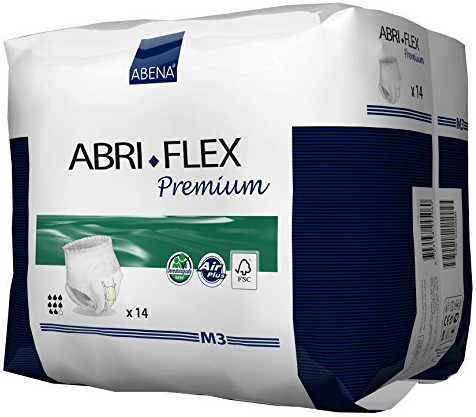 An ideal way to provide discreet protection from stains, spills, and mild incontinence. 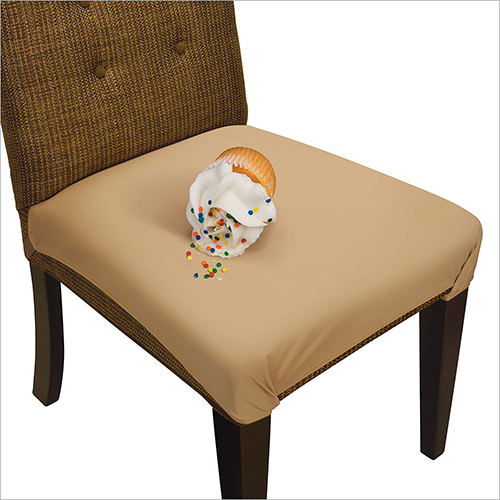 The SmartSeat Chair Protector is a waterproof, stain resistant, and machine washable seat cover for upholstered dining room and kitchen chairs. 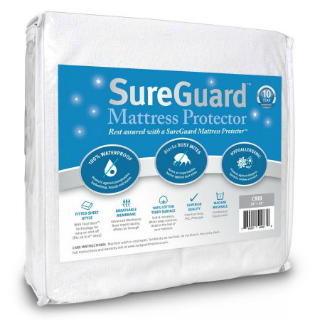 It protects like vinyl, but is made from a soft and comfortable fabric. 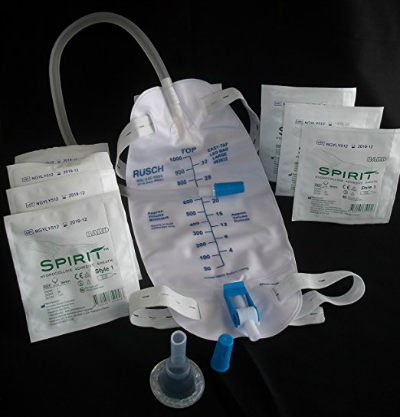 Its adjustable straps are easy to use and provide for a safe and secure fit. 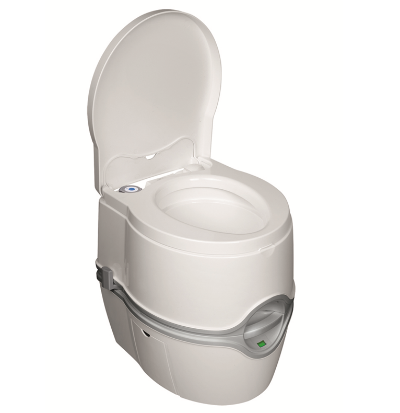 The SmartSeat is an ideal way to provide discreet protection from stains, spills, and mild incontinence. 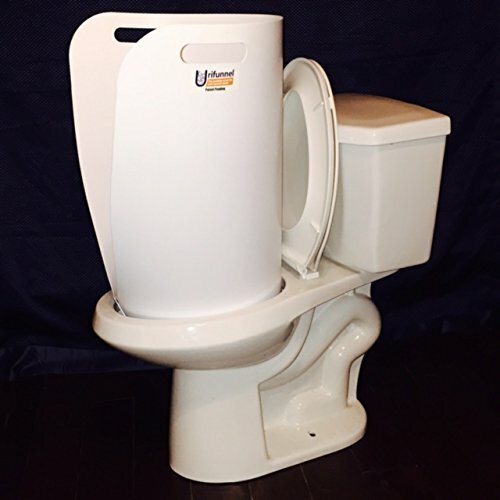 The SmartSeat can be wiped clean or thrown into the washing machine. It is easy to put on and take off and fits most sizes and styles of chairs. The snug fit means that it will not slide around on the chair, making it safe for use with the elderly. The SmartSeat is discreet and will not embarrass the user. Waterproof: The only truly waterproof fabric cover. Imitators are not as good. CAUTION. Read their reviews. 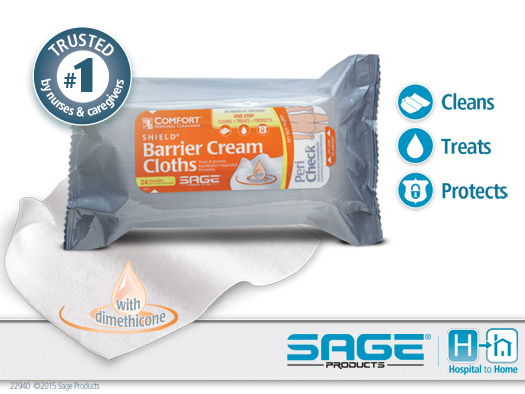 Stain resistant and machine washable. Better than vinyl seat covers. 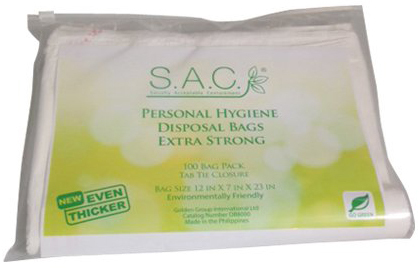 Made from soft-to-the-touch, comfortable, and toxin-free material available in five wonderful colors. Removable and reusable. Easy-to-use adjustable straps work with chairs of different shapes and sizes in the kitchen, dining room and even laboratories and waiting rooms. Does not slip or slide around. 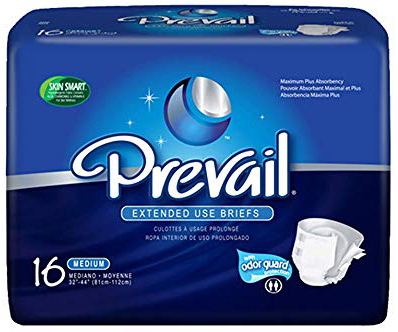 Protects your seat from spills and stains. Use with kids, pets, parties, the elderly or when entertaining. NOT a custom tailored seat cover. Fit will vary. Best for chair seats ranging from 18 to 23 inches wide, even chairs with side arms. 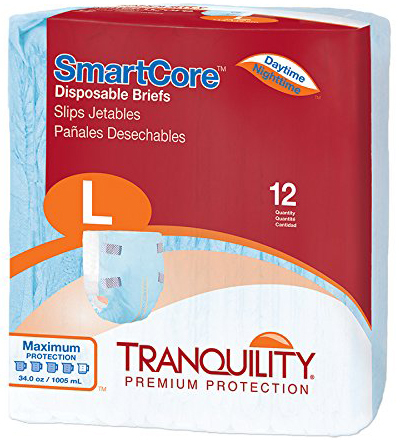 To learn more, visit SmartSeat Dining Chair Cover and Protector - Pack of 2 - Sandstone Tan - Removable, Waterproof, Machine Washable, Stain Resistant, Soft, Comfortable Fabric for Kids, Pets, Entertaining, Eldercare. Browse thousands of posts from our support groups by topic.